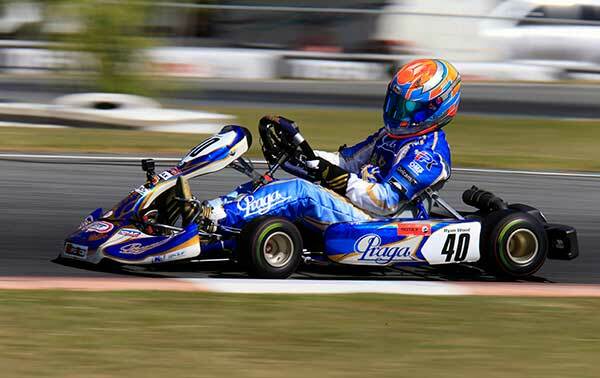 IP Karting Australia is taking expressions of interest for drivers wanting to compete in the 2018 Rotax Pro Tour. We currently have limited spots available for the 6 round series. This year we fielded a small team of drivers achieving some impressive results. 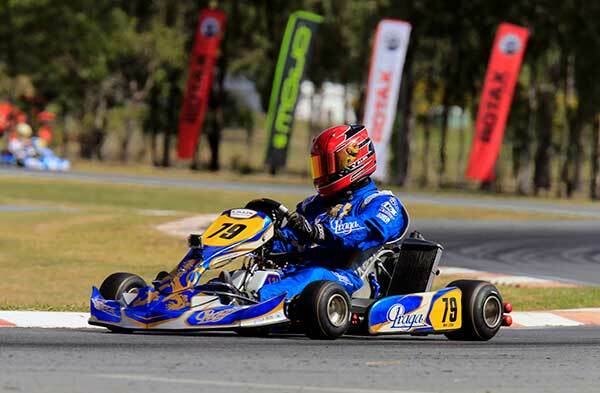 Leading the way was Ryan Wood in Junior MAX, winning the New Zealand Rotax Challenge and finishing 4th in the Rotax Pro Tour here in Australia. 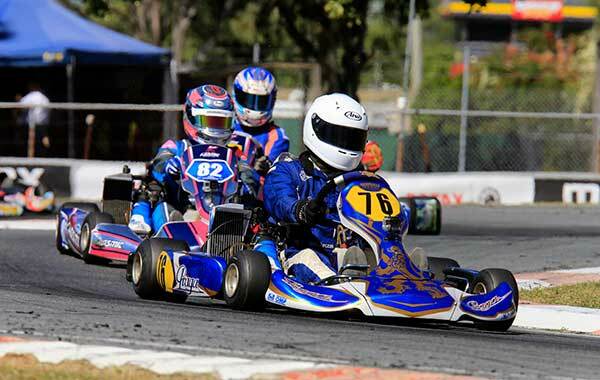 Danny Richert & Danny Wright also took round wins in DD2 Masters. Additionally, we had some excellent results for the brand with James Warton (Shamick Racing) & Hugh Barter (CC Racing) finishing 1st & 2nd in this year’s Mini MAX championship. In 2018 we are looking to select the drivers that we believe will take our team to the next level. Successful applicants must be able to complete all 6 rounds, be a part of a TEAM, provide a budget that allows them to test prior each round and to strive for the best result possible. For the 2018 season, our technical support & driver coaching will be led by multiple Australian champions, Scott Auld & Matt Greenbury. Please note a formal proposal will be provided upon enquiry to the drivers the team believes right for selection.